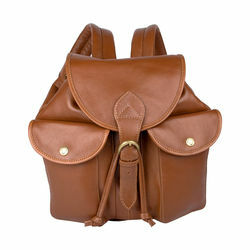 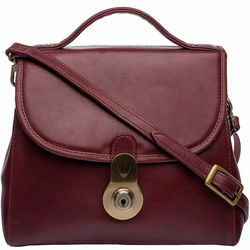 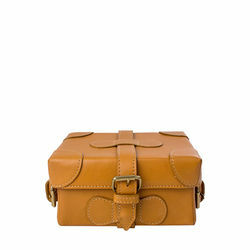 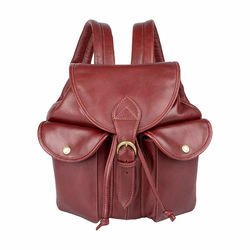 A 1985 original, the Small Boxy Bag has been the winner for the 'Accessory of the year' from Accessory magazine in UK. 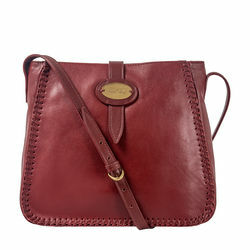 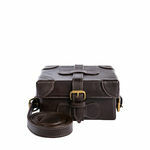 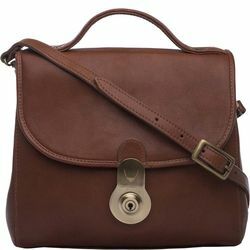 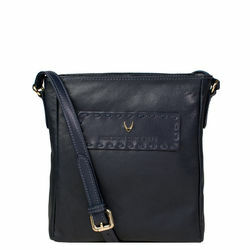 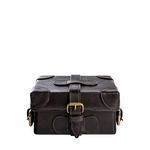 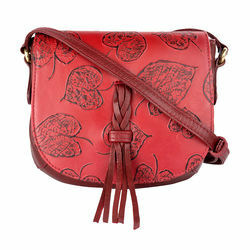 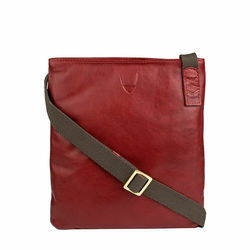 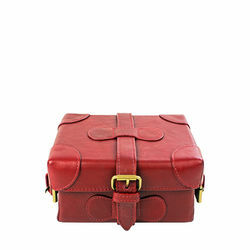 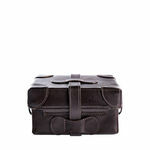 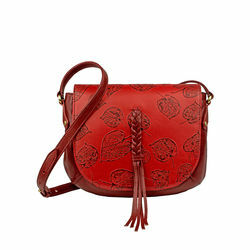 Made with Roma leather, the compact bag has leather patches stitched on to it to give it a unique look. 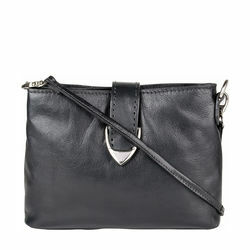 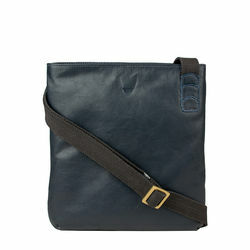 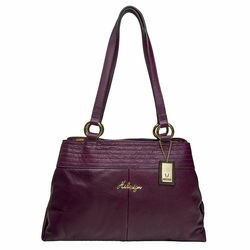 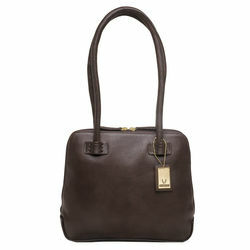 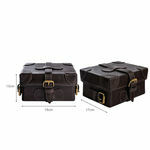 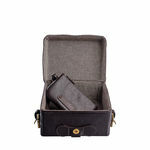 The exquisite bag contains a small leather pouch so that you do not misplace those small little things.